Everyday tasting of meads of the highest quality from different countries - unique in Prague. Any time you visit our Mead Museum, you can taste up to 30 different meads, which are chilled to 10-12C (50-54F) and ready to be served. Our offer is continuously updated so any time you return to our Museum, you will always find something new. Guided tastings events in English are available on reservation for groups (minimum 6 people). 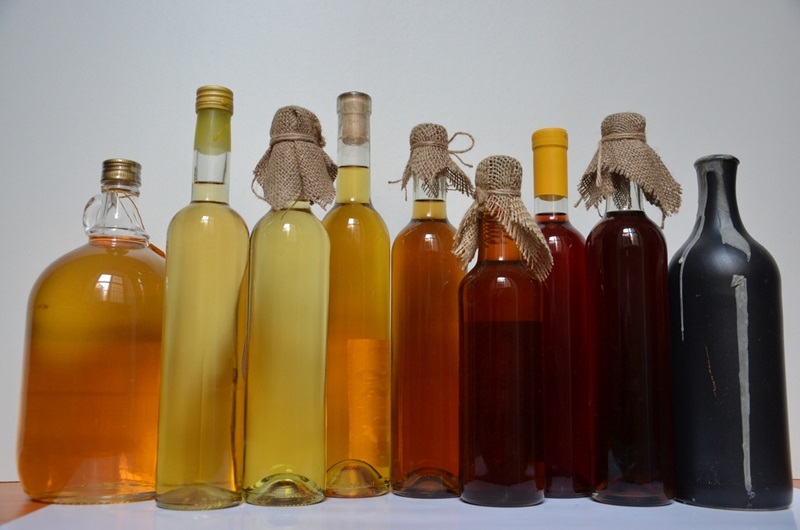 For such event we prepare for you a tasting set of specifically selected meads, complemented with light refresments, explain you more about mead, its history and production and tell you the stories of tasted meads and their producers. 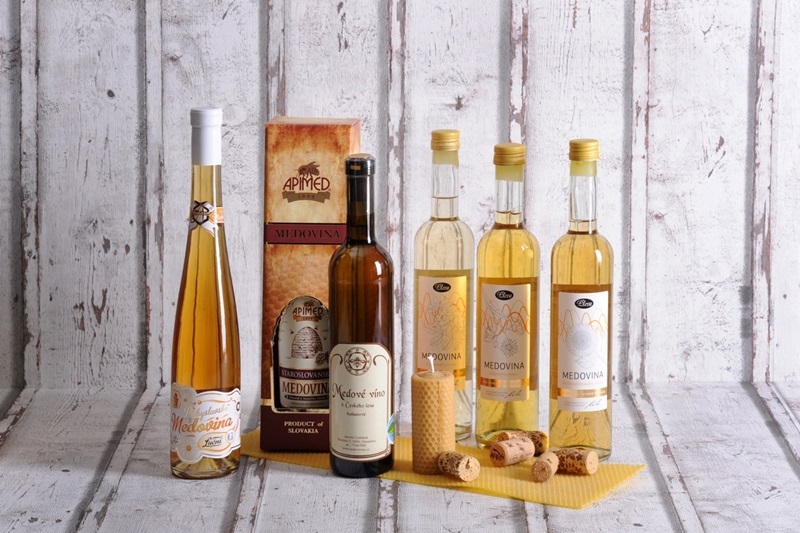 Following the tasting, you can buy a bottle of your favourite mead, either to drink at home or as an excellent gift from the Czech republic for your family and friends. We have bottes in volumes ranging from 0.1 to 0.75 litres, which can fit any luggage.